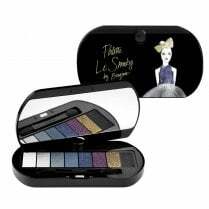 Bourjois Little Round Pot eye shadow has an exclusive baked formula which gives the powder an extreme softness and allows you to blend the colour as much as you want. 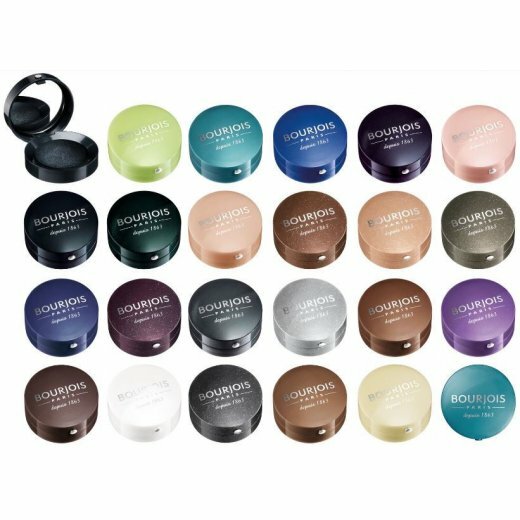 Bourjois Little Round Pot Eyeshadow has a huge range of on-trend colours to choose from, from the dark and sultry Noir Emeraude to the gorgeously iridescent Blanc Diaphane. 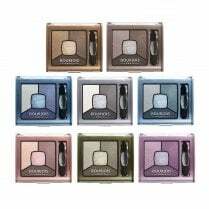 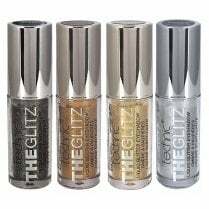 Bourjois Little Round Pot eye shadow comes in pearly, glittery, iridescent and matte effects. 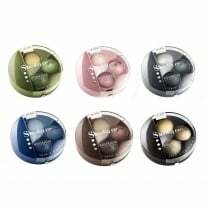 With an integrated mirror and precision applicator for ease of application anytime, anywhere, you can apply Bourjois Little Round Pot Eyeshadow dry and the soft and blendable eyeshadow is light and luminous. 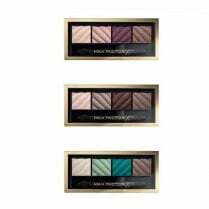 Apply Bourjois Little Round Pot eye shadow wet to reveal the full intensity of the colour pigments and pearl effects.